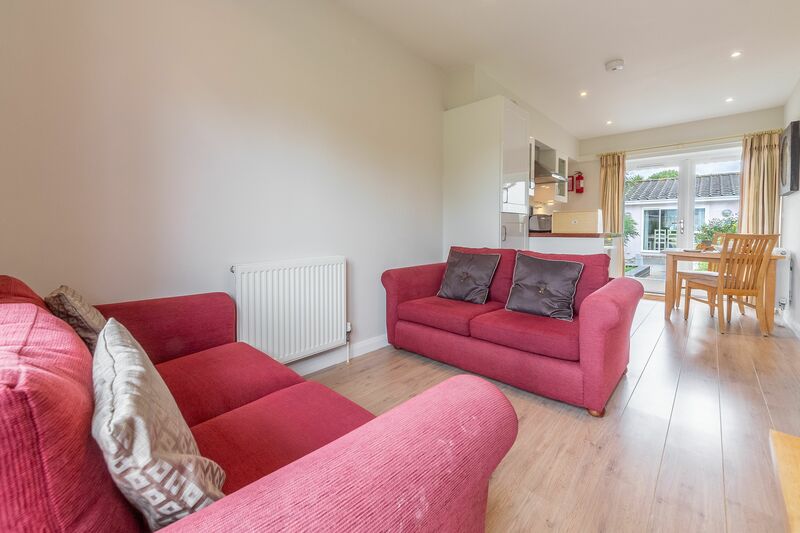 You can’t beat having some quality time together in a cosy cottage designed for two. 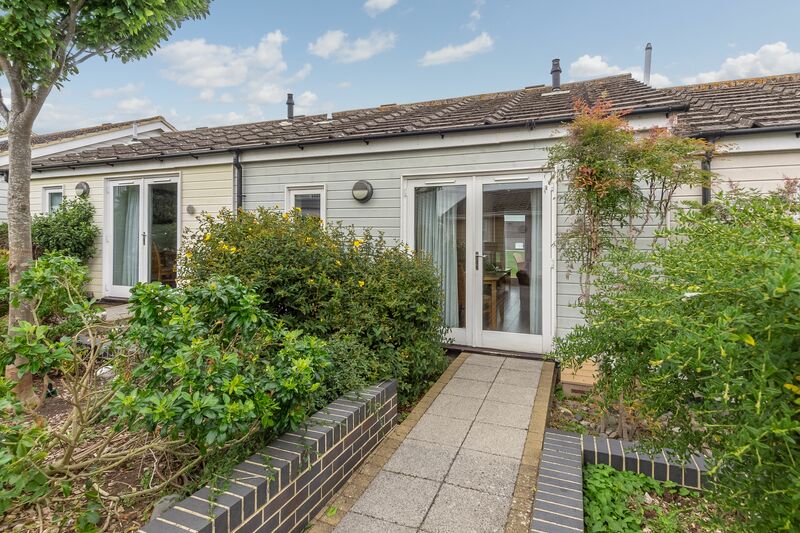 This single-storey property has an open plan living area that’s ideal for two. 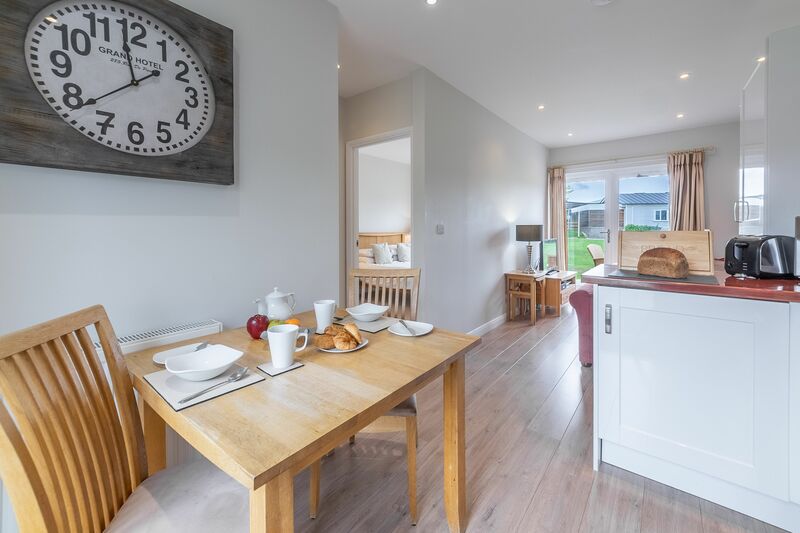 The kitchen and dining area lead onto a living space with a sofa where you can snuggle up in front of the Freeview TV and DVD player. 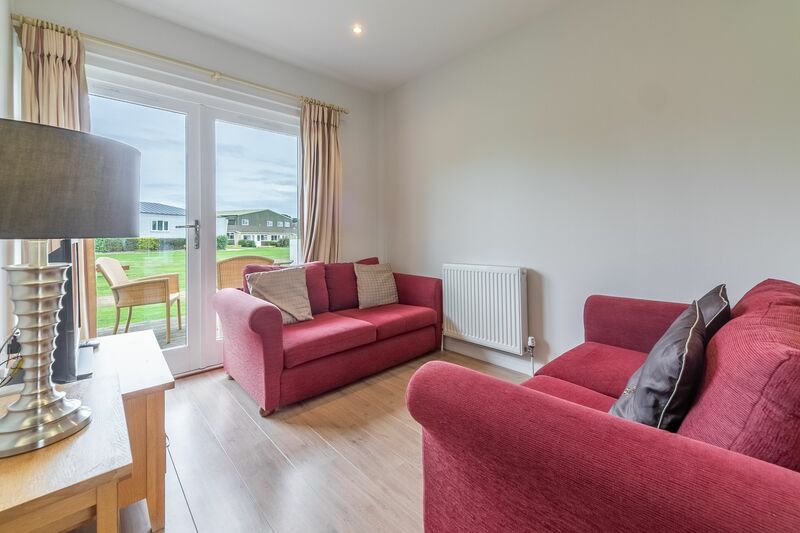 The property also has a double bedroom with a door leading out onto the exterior decking, along with a separate bathroom with a shower over the bath. 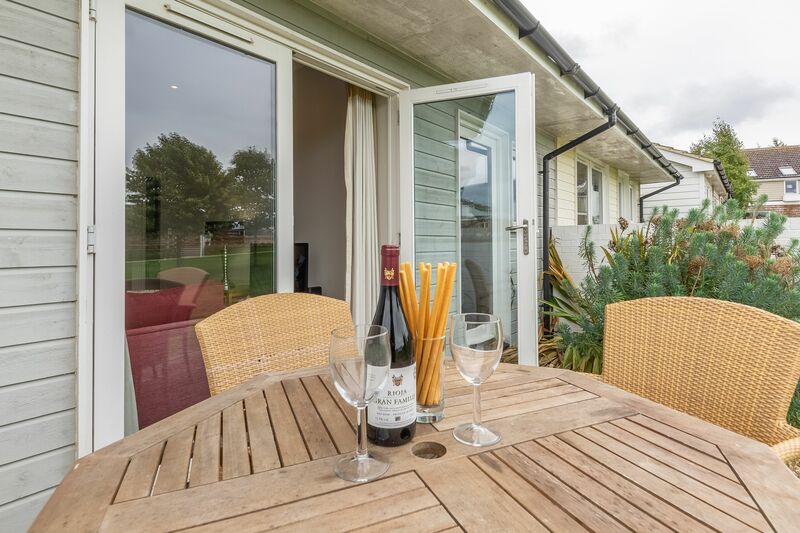 The decking area comes complete with garden furniture, so you can while away a lazy hour or two looking out onto the green beyond. 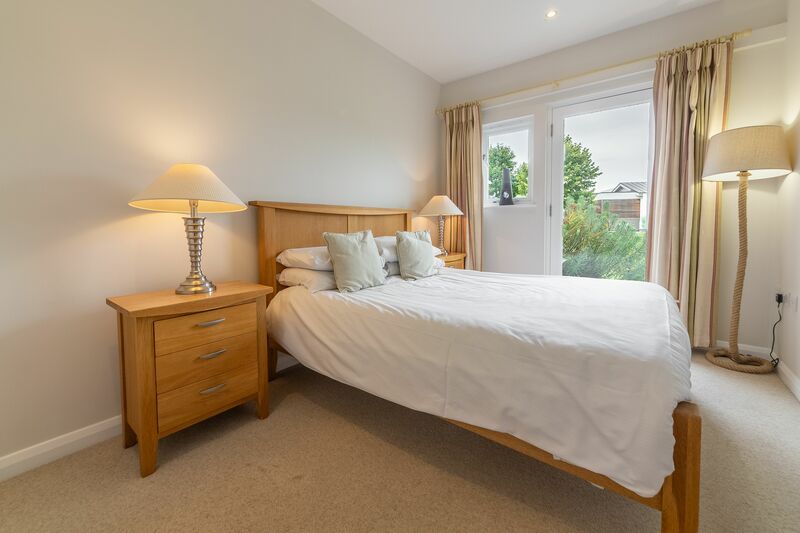 Please note: when you book this property, you can also book a return ferry trip to the Isle of Wight. We guarantee that this will be the best price available for your selected date and route. If you find a lower price, we will refund the difference. 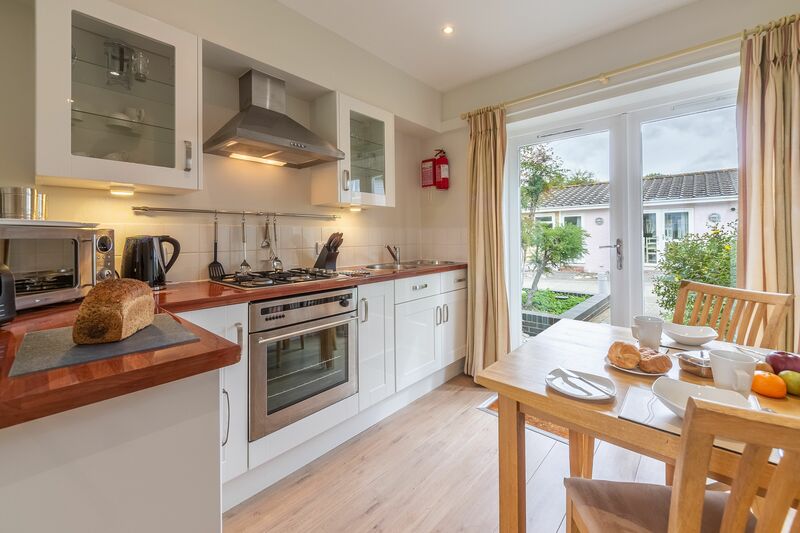 As a guest at the West Bay Cottages you will have complimentary access to the indoor pool, the Sauna and Technogym (Introductory fee of £10 per person) at the Island Wellness Club & Spa, a members club which is right on your doorstep. Please note there is a charge for pool towels - so you may wish to bring your own. There are plenty of activities for you to enjoy at The Island Wellness Club & Spa. Please click here to view a full price list of activities and equipment to hire. Please call The Island Wellness Club & Spa team on 01983 766222 for more information or to book activities and spa treatments. 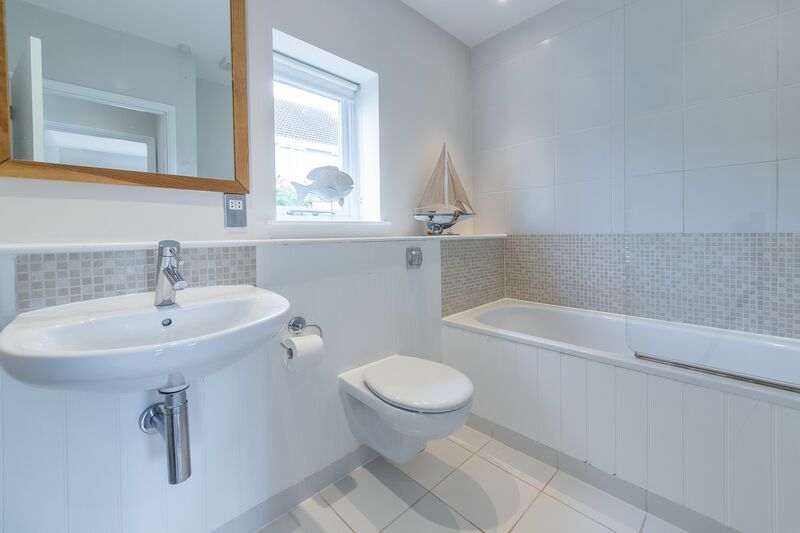 Please note: when you book this property, you can also book a return ferry trip to the Isle of Wight. We guarantee that this will be the best price available for your selected date and route. If you find a lower price, we will refund the difference. Please select the Ferry option on the booking form. If selected you will receive an additional email regarding the necessary Ferry information.